Best known for her self-titled YouTube channel. 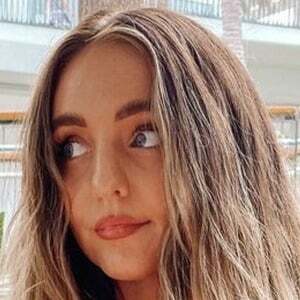 She enjoys posting morning and night routine videos as well as tips and tricks for hair styles to more than 1.5 million subscribers. She can also be found on Instagram under the same name. She is from the Gold Coast of Australia. She created her YouTube channel in January of 2013, uploading a first video in July of 2014 called "Follow Us Around QUEENSLAND 2014!" Her video "My Everyday Morning Routine" quickly became her most watched, with 850,000 views in just two months. She frequently films videos alongside her boyfriend Kane Foster. 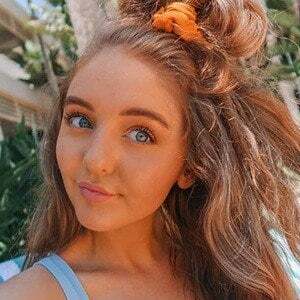 She and Isabella Fiori are both Australian YouTube personalities.